A startup by the name of Arca is hoping to obtain regulatory approval from the Securities and Exchange Commission or SEC. And if it is able to do so, it would like to apply the approval to a brand new type of stablecoin meant for retail investors. Here is everything about it in nutshell. 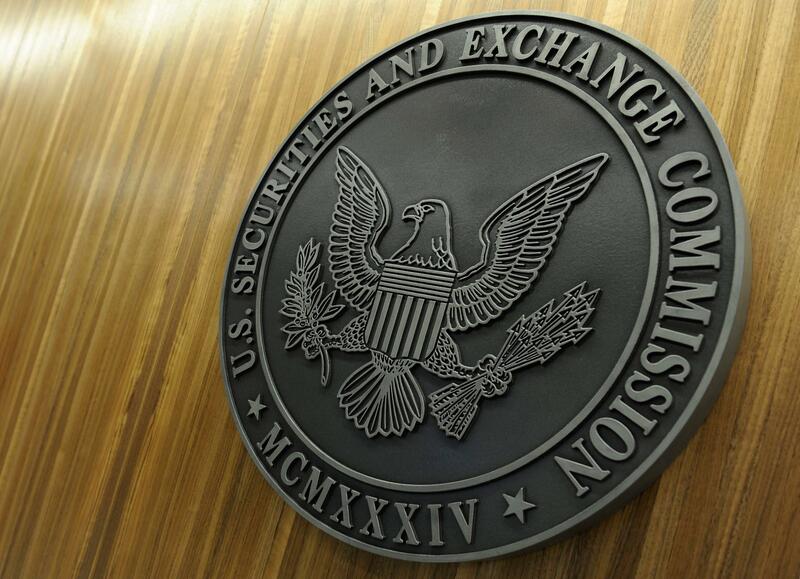 The digital asset manager, which is based on Los Angeles, reportedly filed a prospectus with the SEC. 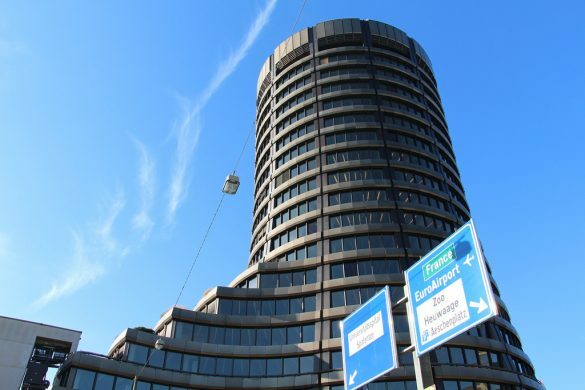 The filing, according to the official report, is specifically designed for a bond fund with shares that are going to be tokenized directly on the Ethereum blockchain. Arca is looking at the possibility of getting the approval from SEC later this year. Interestingly, the company’s U.S. Treasury Fund is expected to be made available to the public. The only catch, however, is that it will not be traded on any SE or stock exchange. The same thing can be said for the alternative trading system, a clarification that the filing from the firm described. But as far as shares, which are called “Arca UST coins,” are concerned, they are going to be characterized as ERC-20 tokens. It is worth noting that the latter, in particular, is being run on top of ETH. 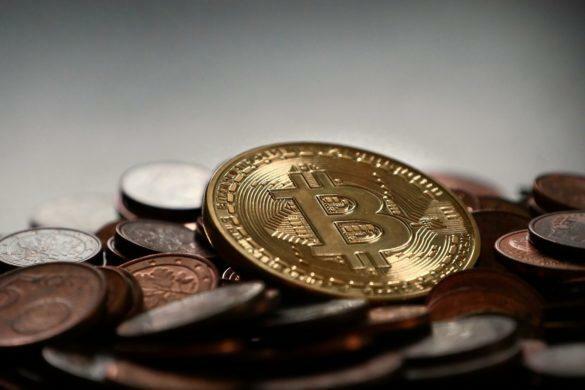 As for the product, the company is framing it as a form of stablecoin or, in other words, crypto designed to be able to maintain parity alongside tradition asset like the U.S. dollar. Arca, however, cautioned that it could be less stable especially when compared other products present on the market right now. The minimum investment is going to be at least $1,000. It will also have a targeted net asset value or NAV of around $1 per share. A good percentage of the fund, which is said to be 80 percent, would be invested directly to the U.S. Treasury securities. As for the remaining one, it will be in debt issued by a handful of public and/or private entities – all of which inside and outside the United States. With all things said, there is a higher chance of having relatively little volatility. This is going to cover the underlying portfolio and the aforementioned NAV of the Arca UST Coins. Although holders of the latter might experience greater NAV volatility, most especially when compared to traditional stablecoins, this volatility will only be limited. At least two digital currency startups are planning to modernize and enhance the process of issuing and trading security tokens. According to the official report, this can be achieved by way of providing an all-in-one solution. In the latest cryptocurrency news, a group of at least six blockchain companies dubbed as the Universal Protocol Alliance is planning to bring forth next month what appears to be a euro-pegged. Here is everything about it in a nutshell. Agustin Carstens is a central figure at the Bank for International Settlements or BIS, especially since he is the general manager there. But beyond its current title, he is also widely known as a massive critic of the world’s leading cryptocurrency Bitcoin. 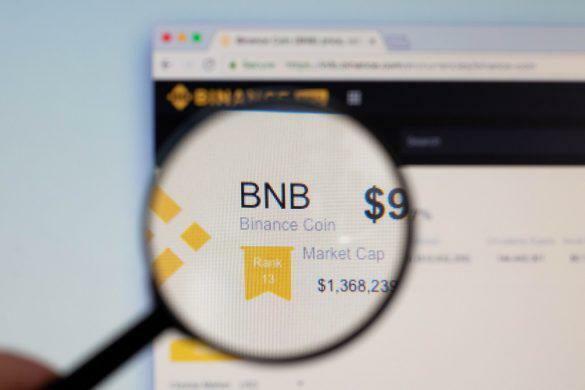 The world’s largest cryptocurrency exchange by trading volume, Binance announced that it is merging its stablecoin market. 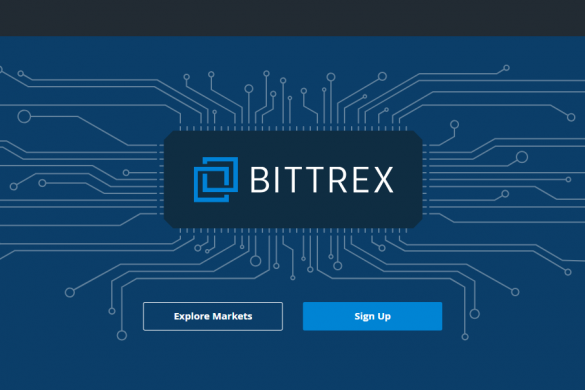 The exchange announced that it was going to change the name of its Tether (USDT) Market to Stablecoin (USDⓢ) Market.